John J Christoforetti, MD practices orthopedic sports medicine in Pittsburgh, Pennsylvania at the Allegheny Health Network . He is an Associate Professor of Orthopedic Surgery with appointment at Drexel University College of Medicine and Clinical Faculty for the Rangos School of Heath Sciences, Rehabilitation Sciences Division, Duquesne University. 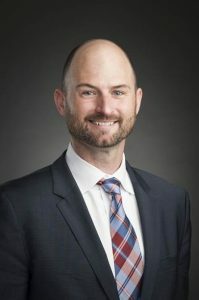 He is a member of the Board of Directors for the International Society for Hip Arthroscopy, and a Master Instructor of Hip Arthroscopy for the Arthroscopy Association of North America.